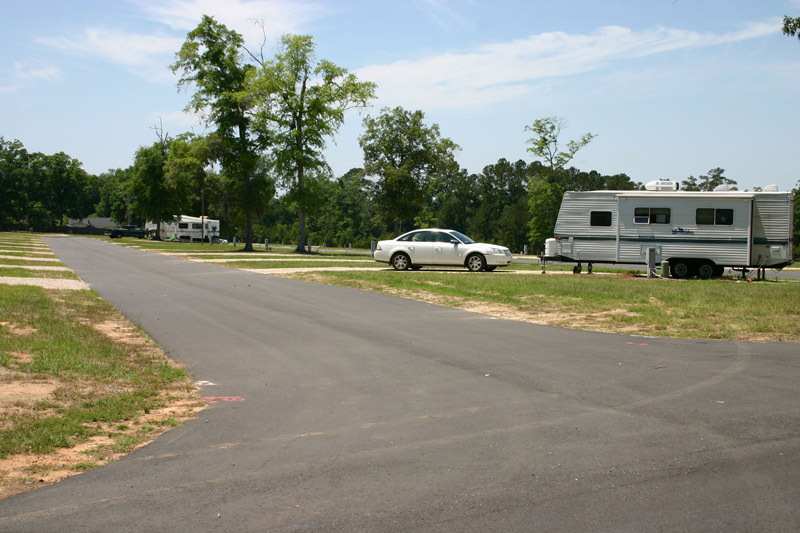 Welcome to Valdosta Oaks RV Park… Situated in the quaint and scenic Lowndes County, minutes from Adel Georgia, and a short distance to the Florida State line. 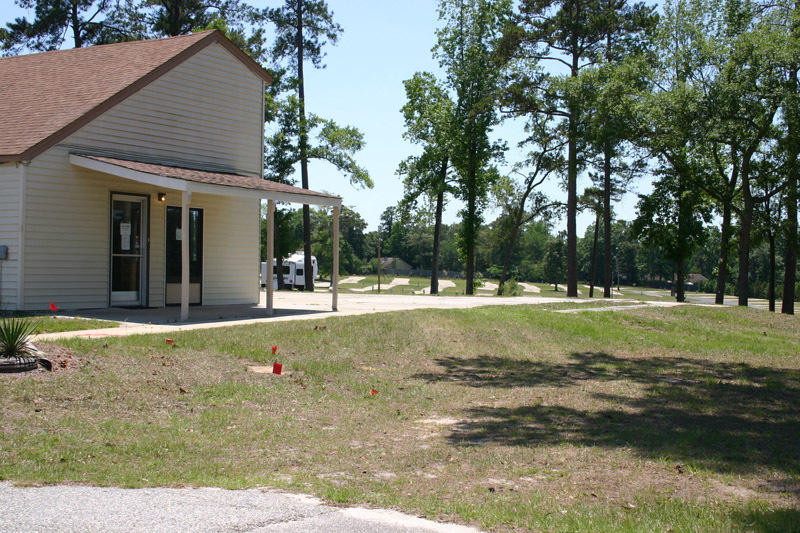 We offer 100 Level Pull-Thru Sites, Water, Electric (30/50 amps) & Sewage Hookups and nearby group meeting facilities. 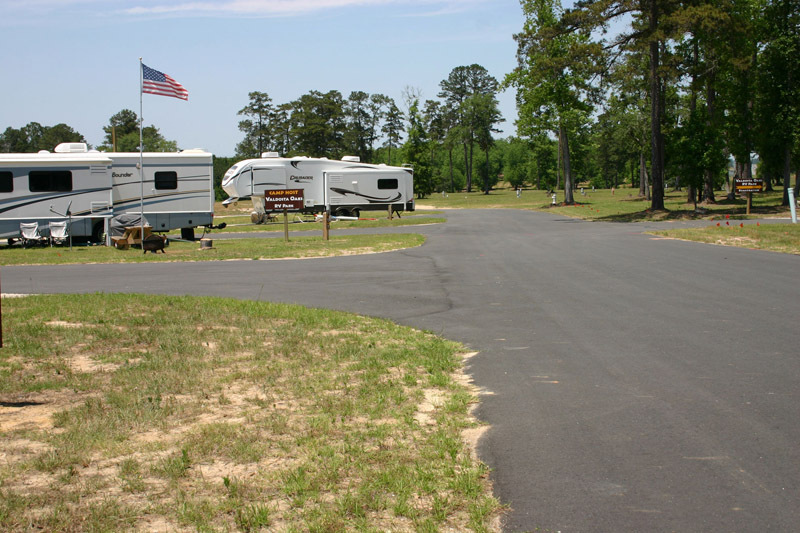 We also offer cable TV and wireless internet to our guests. We are conveniently located to restaurants, shopping and local attractions. 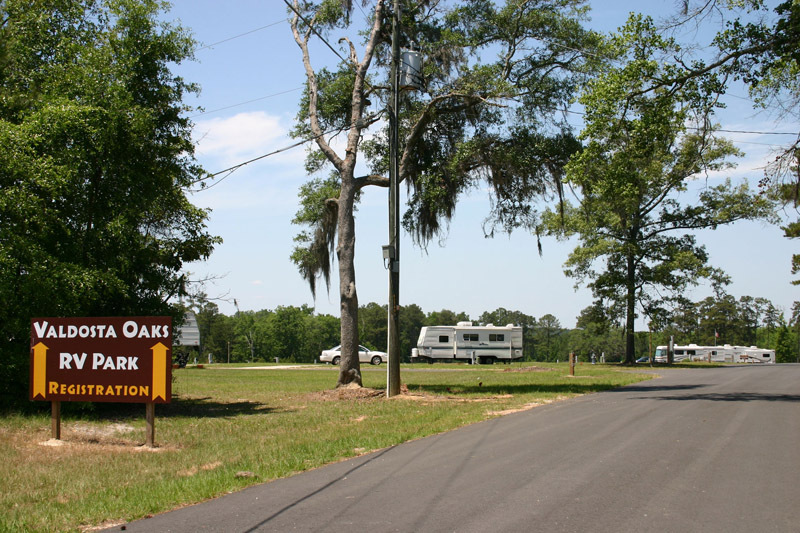 Whether you’re an overnighter or looking for a special place for an extended stay, come experience the Southern Hospitality of Valdosta OaksRV Park.